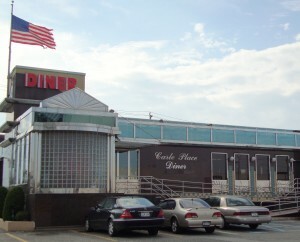 The US Department of Labor has settled overtime and minimum wage claims against Carle Place Diner and On Parade Diner. Find more on this story here. 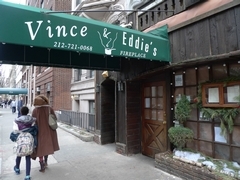 Vince & Eddie’s Restaurant, a popular Upper West Side restaurant, is accused of stiffing its employees. Find more detailed information on this story here. 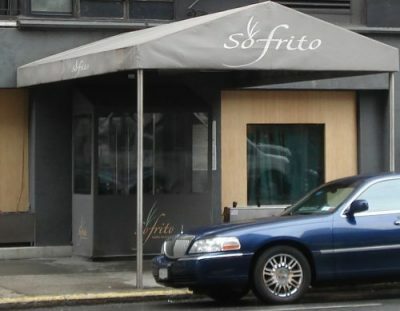 Two high-end New York City restaurants specializing in Spanish cuisine, Sofrito, were sued by former workers. Find more information on this story here. The Equal Employment Opportunity Commission (“EEOC”) has filed a class action lawsuit against a McDonald’s. Find more information on this story here. 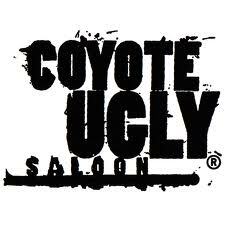 The Nashville location of Coyote Ugly Saloon, a restaurant chain made famous in the movie Coyote Ugly, was sued. Find more information on this story here. 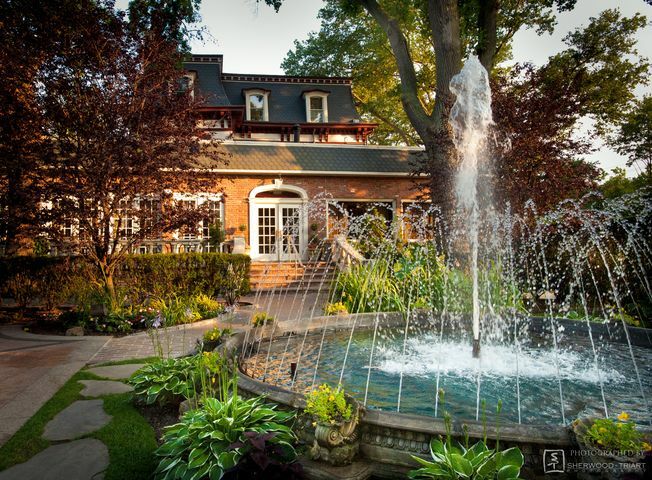 Westbury Manor, a Long Island caterer settled a minimum wage and overtime case for $610,000. Find more detailed information on this story here. 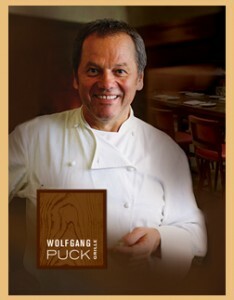 Waiter David Kallman claims that CUT restaurant, owned by Wolfgang Puck, discriminated against him. Find more detailed information about this story here.